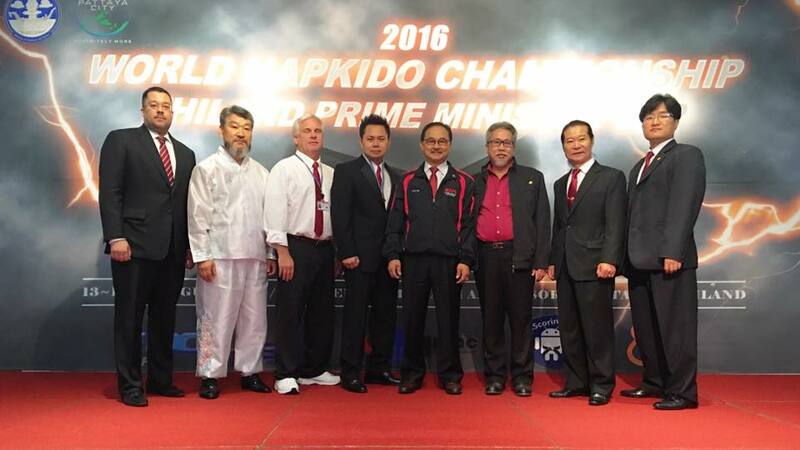 On August 13-14, 2016, members of JYK will attended the 2016 Thailand Prime Minister’s Cup which will be held in Pattaya, Thailand at the invitation of Grandmaster Hee Kwan Lee, the Founder of the Global Hapkido Association. For those that are interested in attending, please contact as soon as possible. 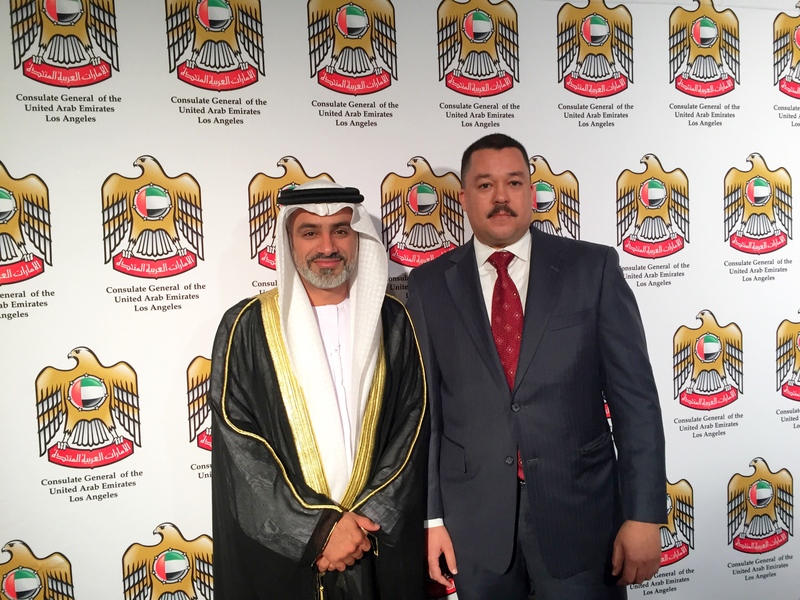 On December 2nd, 2015, Master Al-Nasser had the pleasure to attend the 44th Anniversary of the United Arab Emirates on behalf of the UAE Consul General in Los Angeles, His Excellency Abdulla Al-Saboosi. The UAE is a federation made up of the following emirates: Abu Dhabi, Ajman, Dubai, Fujairah, Ras al-Khaimah, Sharjah, and Umm al-Quwain. 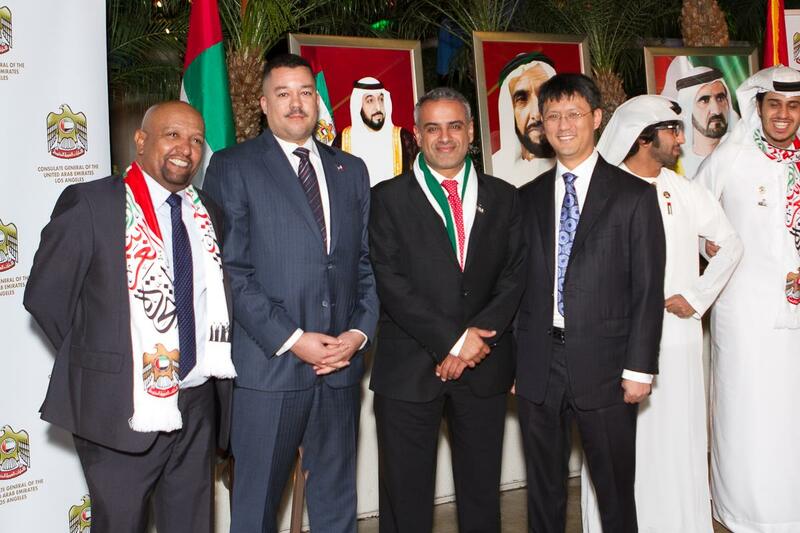 On December 4th, 2014, KJN Al-Nasser had the honor to attend the 43rd Anniversary of the Unification of the United Arab Emirates on behalf of the UAE Consulate General in Los Angeles. The UAE is a federation of made up of the following emirates: Abu Dhabi, Ajman, Dubai, Fujairah, Ras al-Khaimah, Sharjah, and Umm al-Quwain. 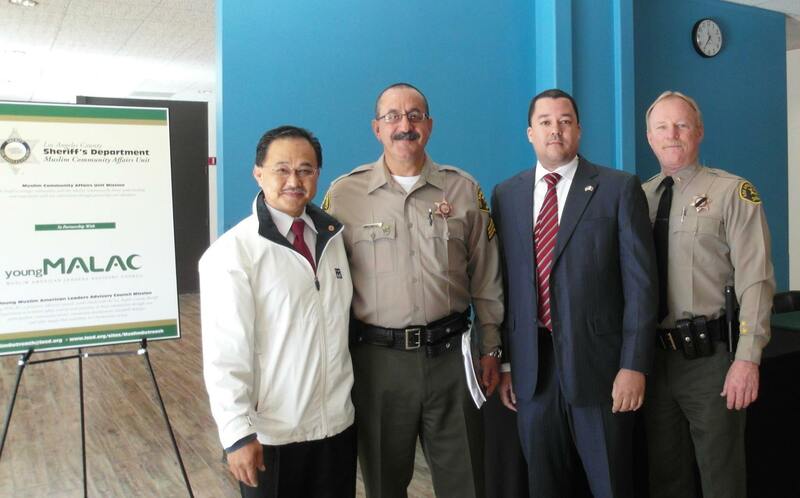 On November 1, 2014, KJN Al-Nasser attended the third annual 2014 Leadership Conference and Law Enforcement Career Day hosted by the Los Angeles County Sheriff’s Department Outreach Program in conjunction with The Central Intelligence Agency, Office of Diversity and Outreach at California State University Long Beach. On October 16, 2014, KJN Al-Nasser was introduced to Bokator by Promkrishana Sna, the JYK representative for Siem Reap, Kingdom of Cambodia. 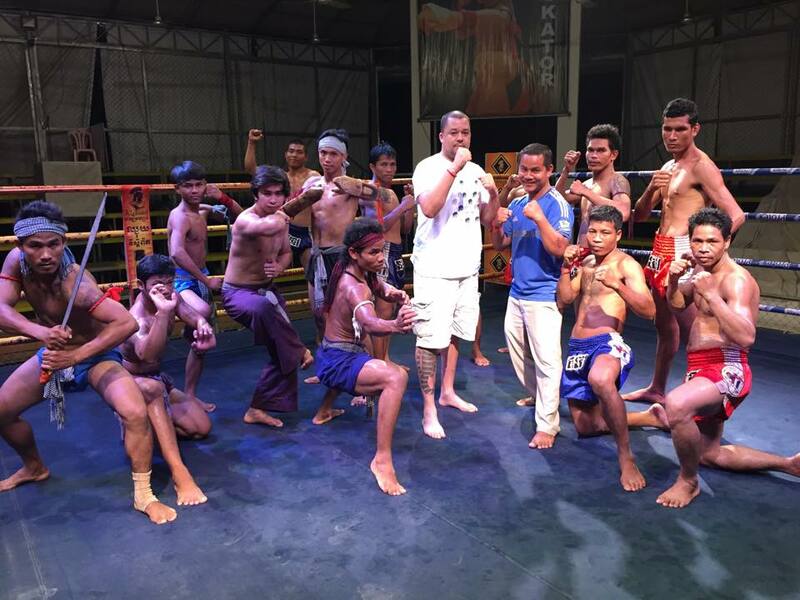 Bakator is one of the oldest existing martial systems in the Kingdom of Cambodia that uses not only body combat but also includes the use of weapons and ground techniques. On July 26, 2014, KJN Al-Nasser was presented with a proclamation and key to the city of Springfield, Michigan. 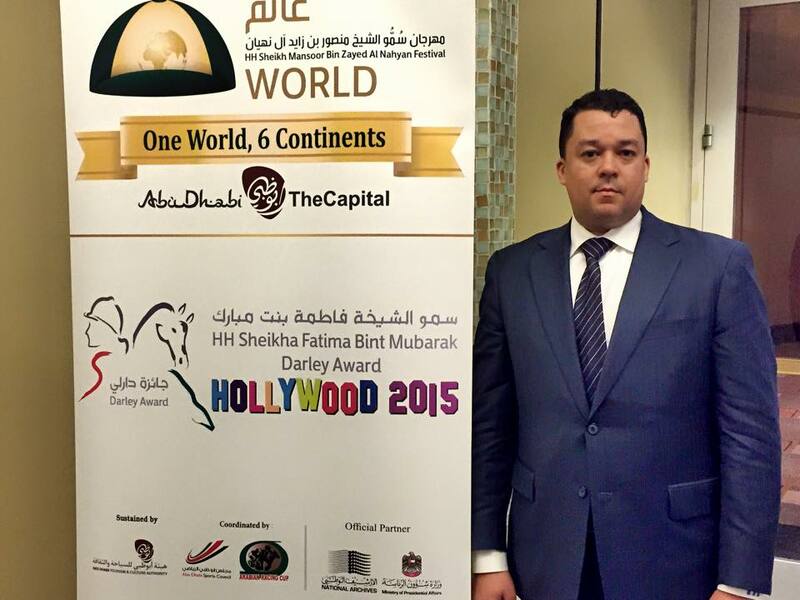 KJN Al-Nasser is truly humbled and honored to receive such recognition. 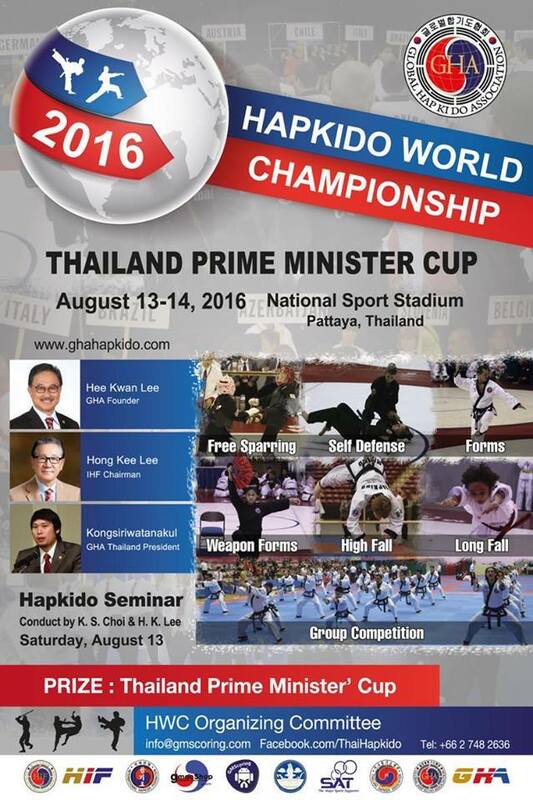 Are you interested in learning HKD? KJN Al-Nasser will be heading back to S.E. 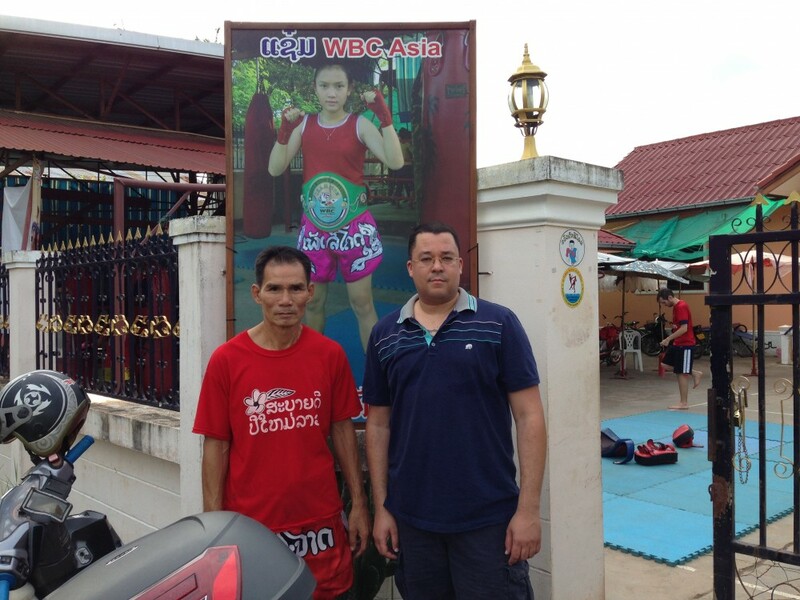 Asia (Thailand, Laos and Cambodia) on July 10, 2014 and here’s your opportunity to connect with him during his upcoming trip. For more information, please contact us for further details.